NASA released a draft solicitation through a Broad Agency Announcement June 21, 2018, for proposals for partnership for the first element of the Gateway. 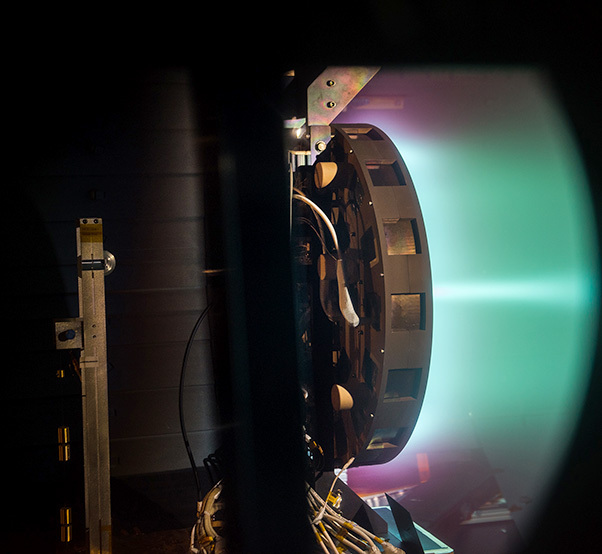 NASA is seeking a high-power, 50-kW solar electric propulsion (SEP) spacecraft to maintain the Gateway’s position as well as move it between lunar orbits as needed. It will also provide power to the rest of the Gateway, controls and communications. In addition to the draft BAA, NASA will host an industry day July 10 at NASA’s Glenn Research Center in Cleveland, Ohio, prior to issuing the final BAA. Industry day details are available in the draft BAA. The draft BAA follows a synopsis issued earlier this year for the power and propulsion element as well as studies completed in March by five U.S. companies to provide data on current commercial SEP capabilities and plans. In addition to the draft BAA, NASA will host an industry day next month prior to issuing the final BAA.